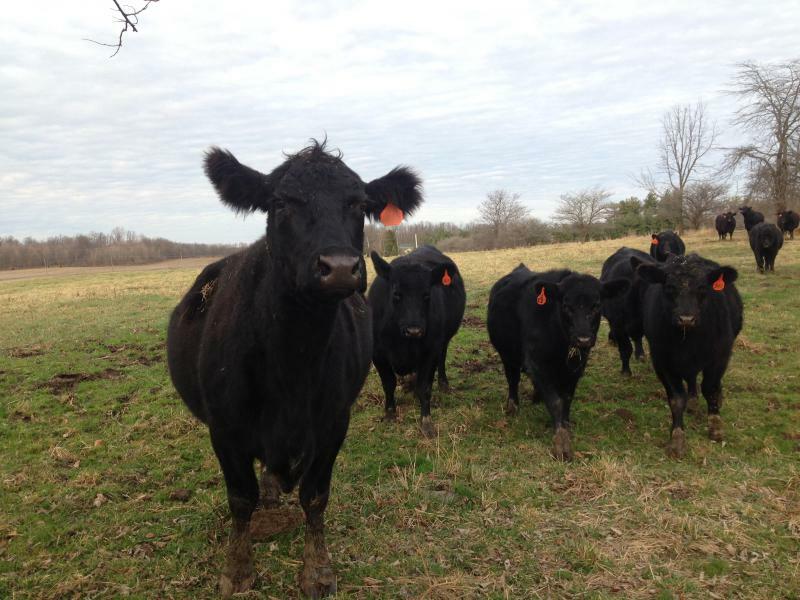 This hour we talk about the role of the livestock industry on putting carbon into the atmosphere. Are our carnivorous habits contributing to the climate crisis? We talk with the UN’s Food and Agriculture Organization about how the meat industry worldwide can reduce its carbon footprint. 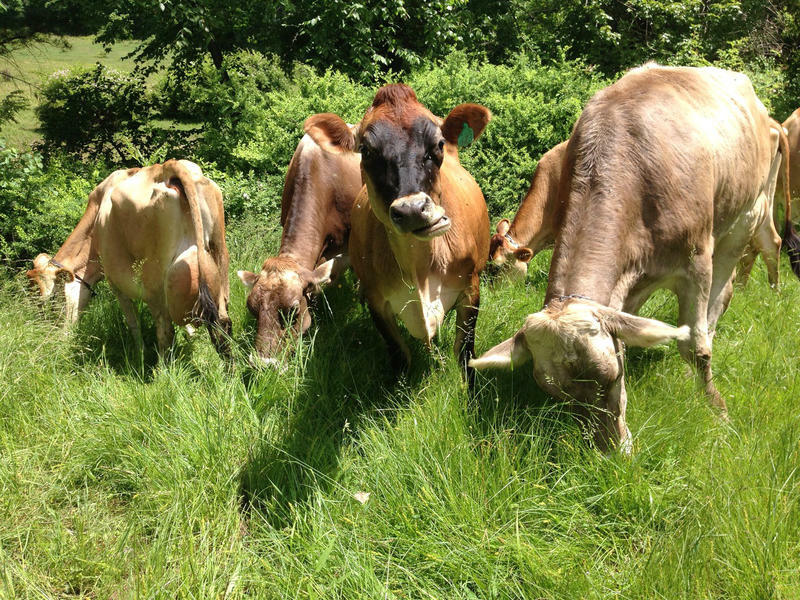 And we hear from a Connecticut beef cattle farmer about an innovative type of grazing that may reduce the environmental impact of raising cattle. 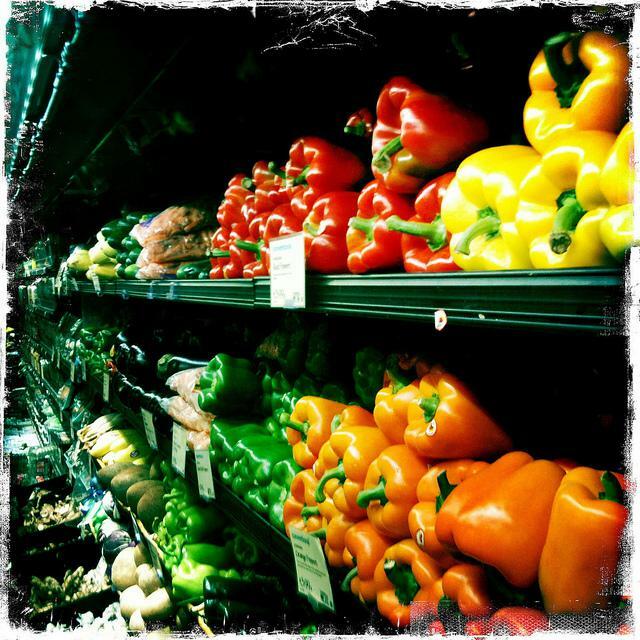 And how should we as consumers here in Connecticut think about lessening the carbon footprint of our dinner plates...especially if going full-on vegan is not on the table? More people are buying local food, choosing more sustainably-produced food, and growing their own. This trend is the topic of The Fifth Annual Global Environmental Sustainability Symposium at CCSU. 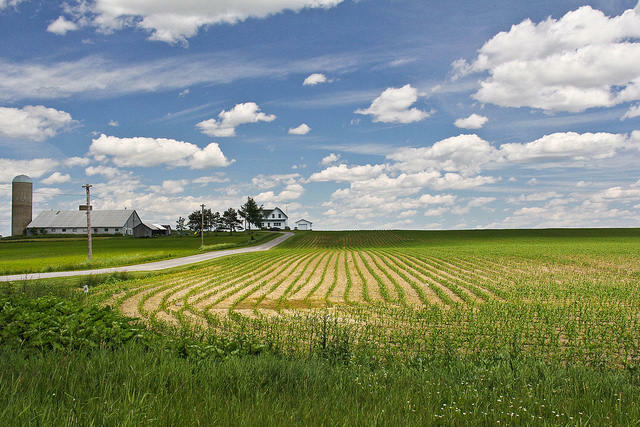 Today we talk to some of the panelists -- Bill Duesing - head of the Connecticut Chapter of the Northeast Organic Farming Association, which is involved in a lawsuit against Monsanto and is pushing for “Genetically Modified” labeling in Connecticut.